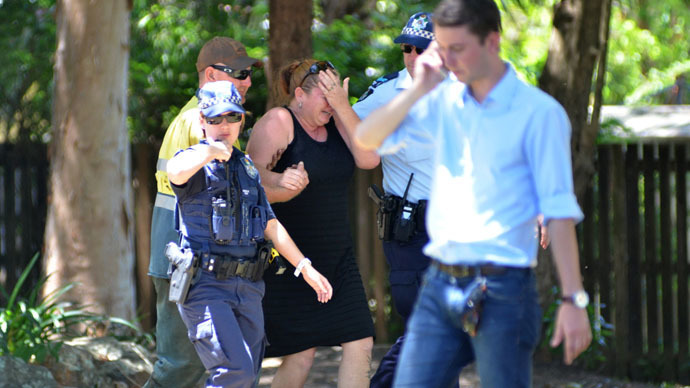 A 37yo woman in Australia has been charged with the murder of 7 of her children and a niece, who were killed in the northern city of Cairns. 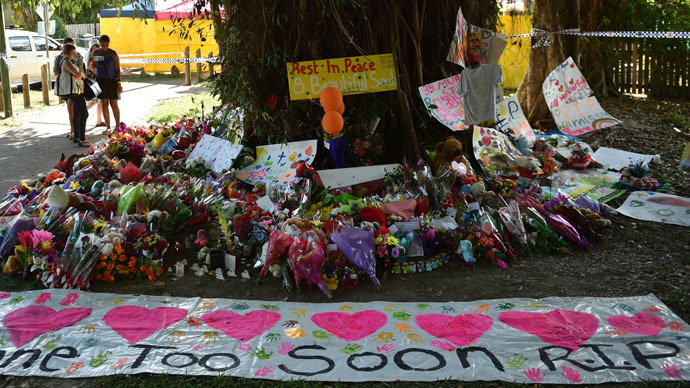 Four boys and four girls aged between 2 to 14 were found dead on Friday. 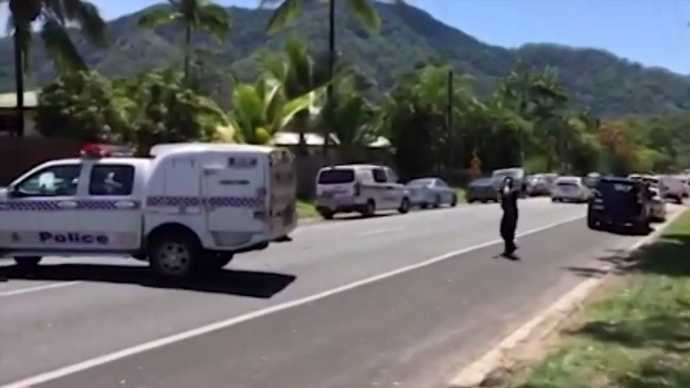 The woman, who is not being named, appeared before a magistrate at a bedside hearing in the Cairns Base Hospital, Queensland police said in a statement. She was charged with eight counts of murder. She was initially admitted to hospital with non-life-threatening injuries and later on Saturday arrested and put under guard. Police so far have not officially announced the cause of death of the children. Investigators were inspecting multiple knives from the house as potential weapons. Other scenarios, including suffocation, are also being considered. Autopsies on the children would be completed no sooner than Sunday evening, detective inspector Bruno Asnicar said. "We are considering that [suffocation] and that’s why it's taking a bit of timeI Asnicar said cited by AFP.